The Food and Wine from our Clean Environment Ambassador Recognition Board recognises the commitment of former ambassadors and their significant contribution to South Australia's food and wine industries and the ambassador program. Glenn Cooper is the public face of South Australia's iconic beer brand. 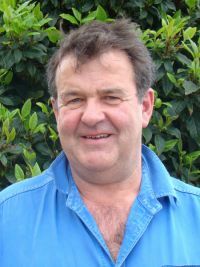 He retired from his executive position at Coopers Brewery in 2014, but continues as its Chairman and Ambassador, as well as looking after exports to the US and Asia. 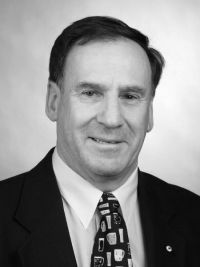 Read Glenn Cooper AM's profile. Silvia Hart is a passionate local ‘celebrity chef’ currently cooking her way across Australia at major culinary events. 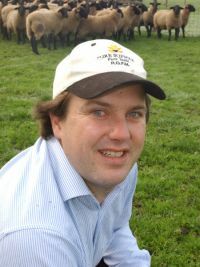 Born and raised on a South East farm, the late Duncan MacGillivray spent his working life in agriculture and exporting. 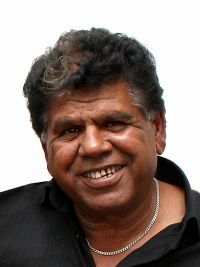 Ron Newchurch established Matjarra to provide a unique vehicle for Aboriginal growers to run sustainable businesses producing a range of Nunga Produce. His aim is to empower them through support, guidance and training, with benefits shared by their wider communities. 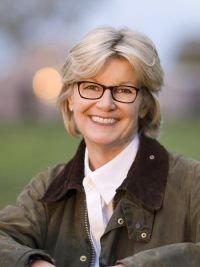 Dee Nolan is an award-winning journalist and editor who returned home to buy back the family property, start a new food business - and keep writing.